Great investment opportunity. 4 units on each floor. Spacious living area with large lanai. Beautiful canal, golf course & ocean views from lanai. Washer/dryer in unit. Large covered parking stall near elevator. 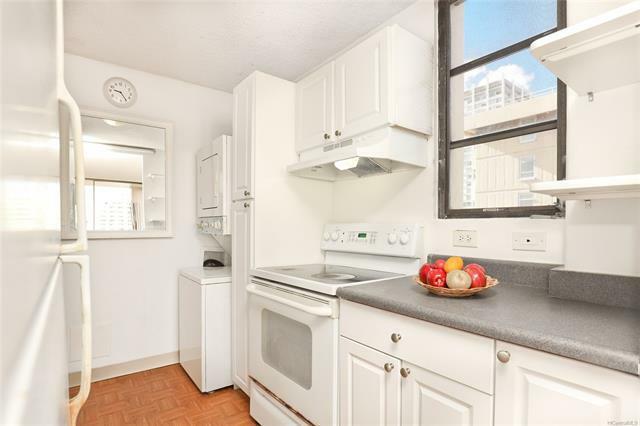 Well-maintained, secure, pet-friendly building: two small pets permitted. 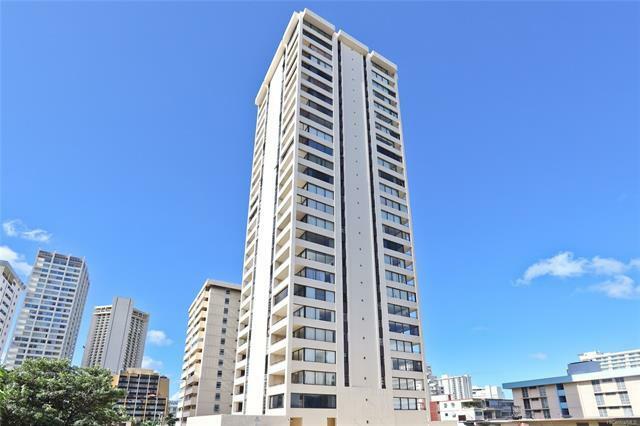 Walk to Waikiki Beach, Zoo, International Marketplace, grocery store, shopping, dining & bus line. 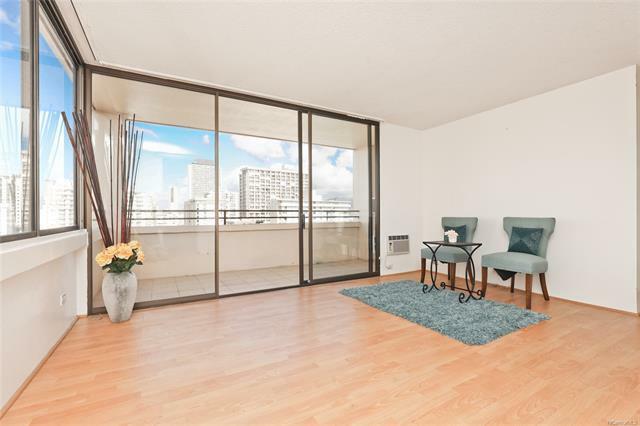 Enjoy lively Waikiki living in the center of Waikiki. 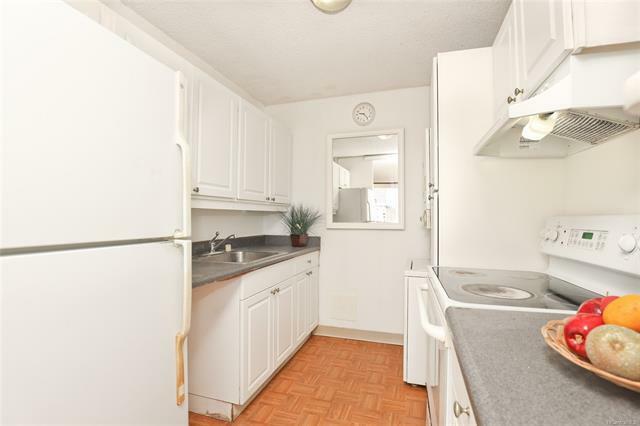 Great location to live or rent. There is no restriction on renting.